In 2016, the Bluffton Public Library organized a hike on the trails of The Quarry Farm. Next month, another hike will take place–this time, under the stars. Please refer to www.weather.gov the morning of the Star Walk and check the forecast for Pandora, OH. If the forecast for the evening is clear or mostly clear for that evening, the program is a go. 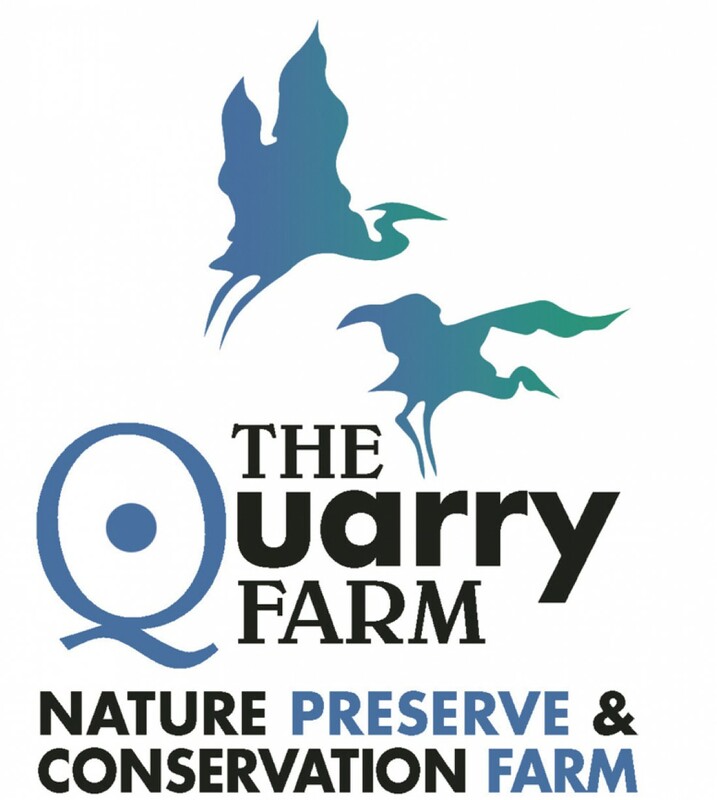 The Fall 2015 newsletter of The Quarry Farm Nature Preserve and Conservation Farm is here, “hot off the press.” Have a click and read all about it. You may see yourself or someone you know in the pages. So much has happened in the past three months, especially in September. 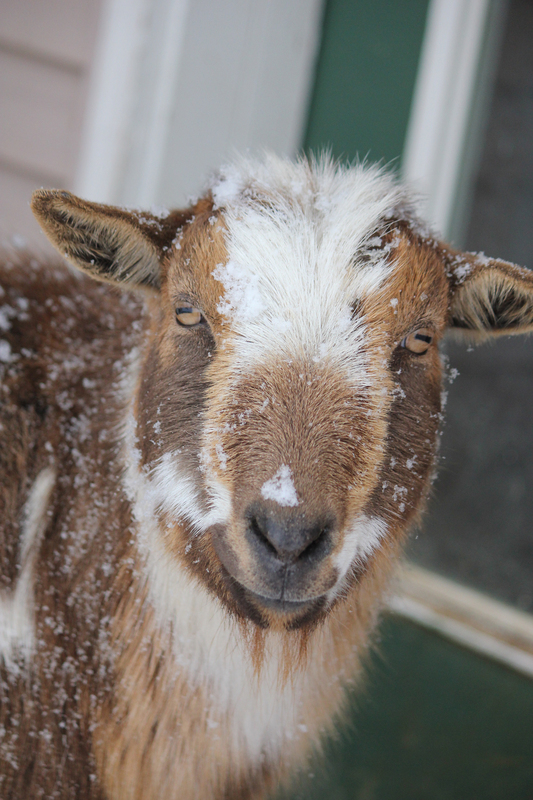 Despite the cooling temperatures, we have plans for more this winter. Stay tuned to our website and Facebook for Star Walks and programs. See you on the trails, with boots on. Alicia and Andrew Phillips review a winter star chart before leaving Red Fox Cabin for the trails. Astronomers have posited that if you were to count each and every grain of sand on all of the world’s beaches, you still wouldn’t come close to the number of stars in the sky. As a matter of fact, it’s suggested that you’d have to multiply that number by ten before you’d even come close. So it should come as no surprise, then, that the human imagination has configured the stars into any number of shapes over the thousands of years that we’ve been staring skyward. 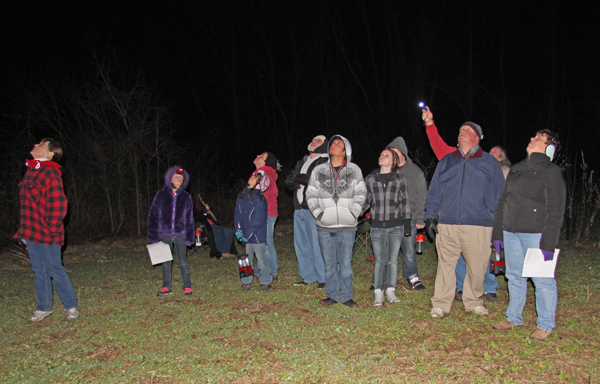 This past Saturday night, a group of participants in The Quarry Farm’s first Star Walk had the opportunity to view a few of these constellations. It was nearly a perfect night for such an event. Although cloud cover had made star-gazing next to impossible for most of the week, a cold front moved in late Saturday afternoon and swept the sky clear. 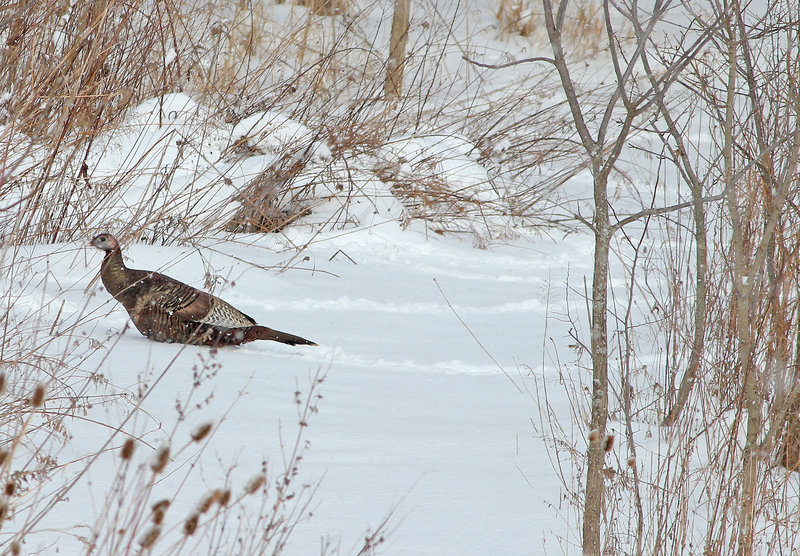 And while still chilly, the woods that surround the big back field provided a windbreak and pulled the teeth of the worst of the cold. While the wind howled outside the preserve, some stargazers even removed an outer layer. Mike Erchenbrecher, an award-winning retired Franklin County science teacher and avid amateur astronomist, escorted more than a dozen people through the woods and back to the big eleven-acre field where we all turned our faces up. Mike immediately pointed out the Hunter’s two dogs, Canis Major, the big dog, and Procyon, the little dog, and then the Hunter himself, Orion, with his belt of three stars. His finger traced a giant W as he talked about Cassiopeia, the Queen, who is forever chased by Cepheus, the King. And then, of course, there were the zodiacal constellations. At this time of year, the most readily recognizable of such is Gemini, with its two bright stars, Castor and Pollux. Taurus is also recognizable, as well as Cancer. Jupiter and its moons*…we could make out a moon on either side of bright Jupiter overhead. The Orion Nebula** below Orion’s Belt appeared to us as a hazy spot. Our Milky Way was outshown by the half moon, but the Andromeda galaxy** was visible to the north. Find yourself looking at the night sky with your cell phone in hand? Use to “GoogleSky” to help you navigate the view.